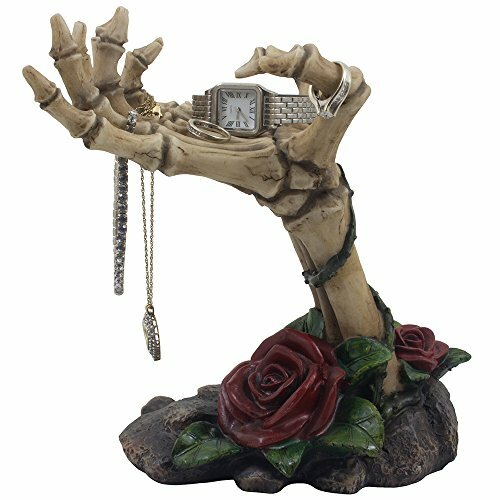 There are so many various models of displays for jewelry stores. 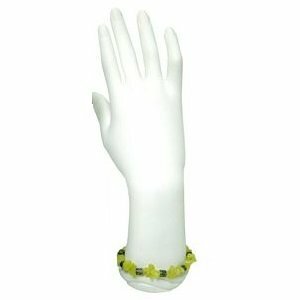 However, when you want to showcase specific types of jewelry, the best choice is to use those exact display types that are specially created for that jewelry. 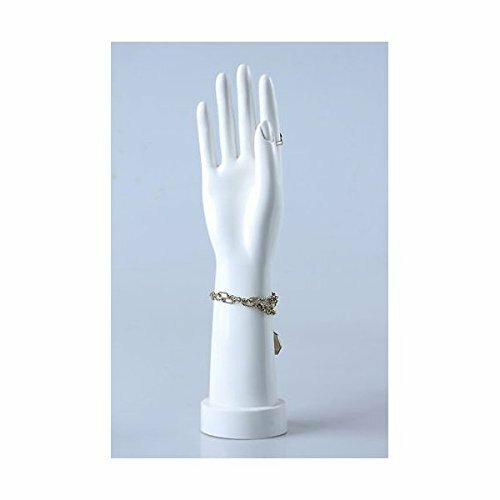 Therefore, if you want to highlight your collection of rings, bracelets, watches and other hand-related jewelry and accessories, the best option you have is jewelry mannequin hands. 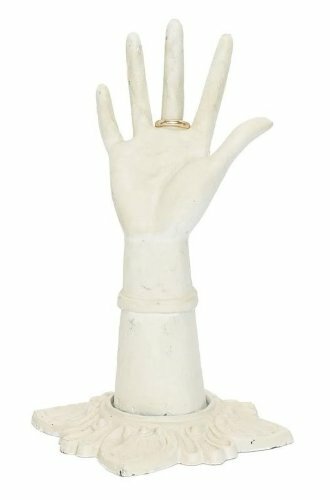 These display items are wonderful, as they allow you to create a truly impressive arrangement for the jewelry that you want to display. 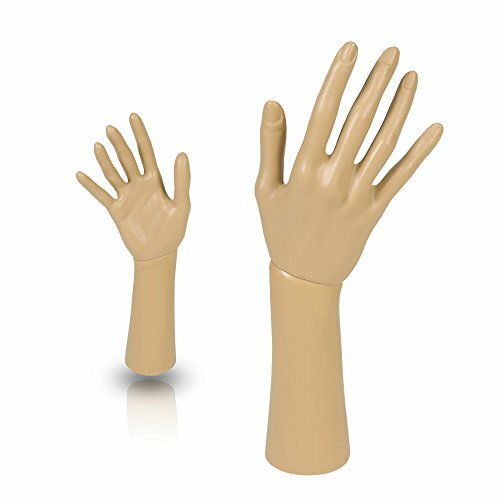 As you probably imagine, they come in various shapes, sizes, colors and models. 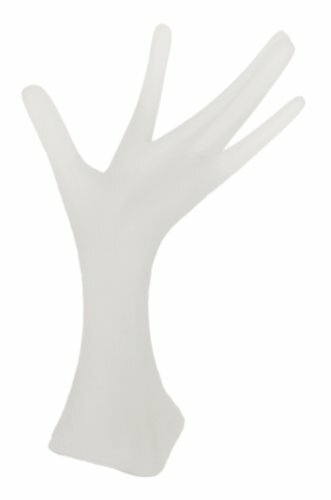 Hence, you can choose the ones that cater to your needs and to your preferences. 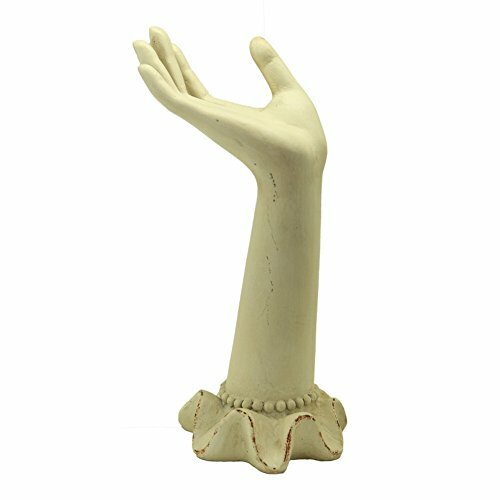 For a classic style store, you can choose mannequin hands that are created to look vintage. 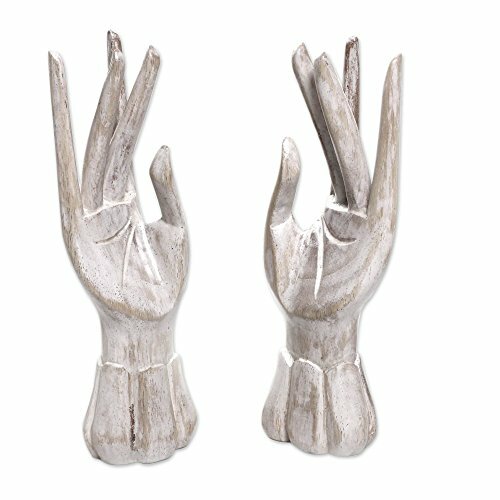 On the other hand, if you have a modern and state-of-art jewelry store, then you’ll probably want to choose a mannequin hand that adds a contemporary feeling to the ambiance. 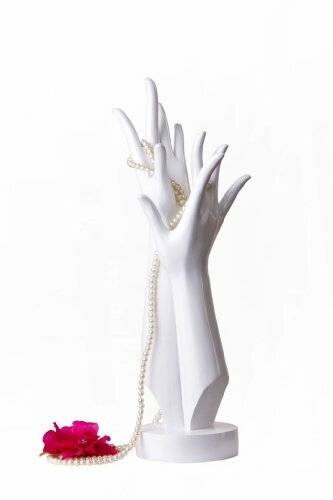 You’ll probably be impressed by the multiple choices that you have regarding the jewelry mannequin hands. 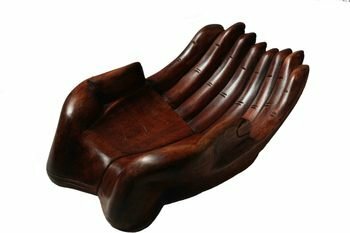 They differ in size, shape, color, and style. 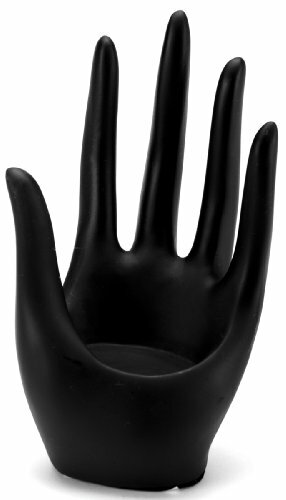 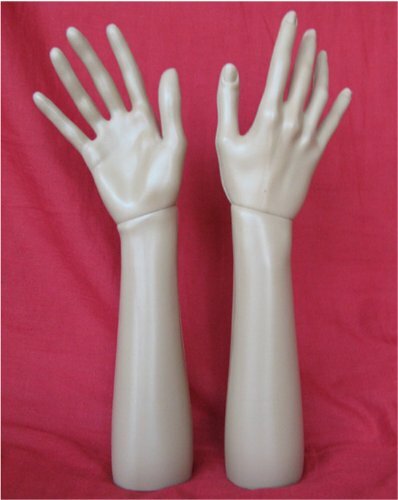 You can also find hands that are individual or a pair of hands. 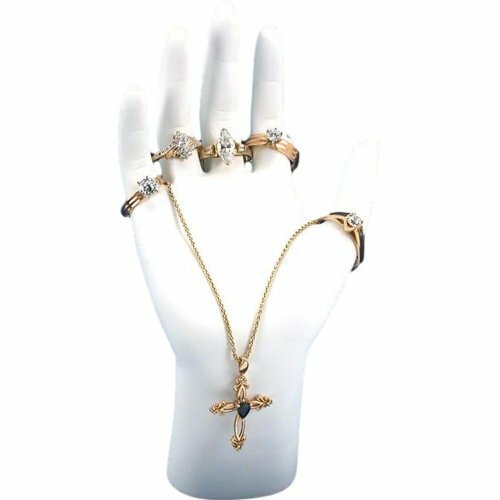 So starting from this point, it is only up to you to decide what you need and what you want to get for your jewelry store. 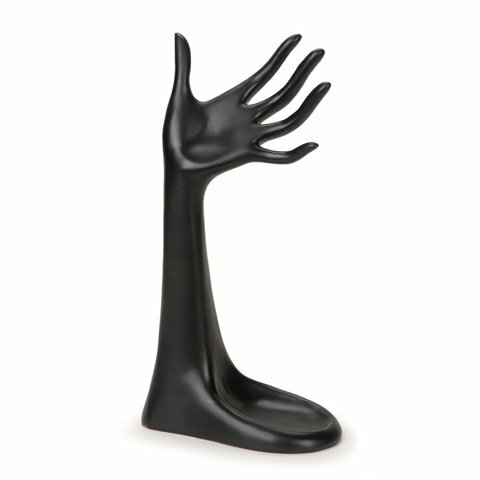 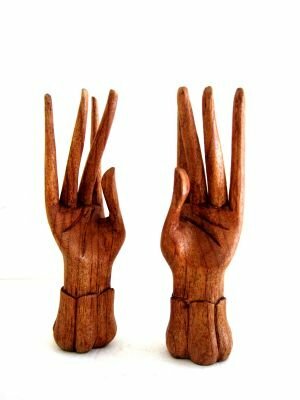 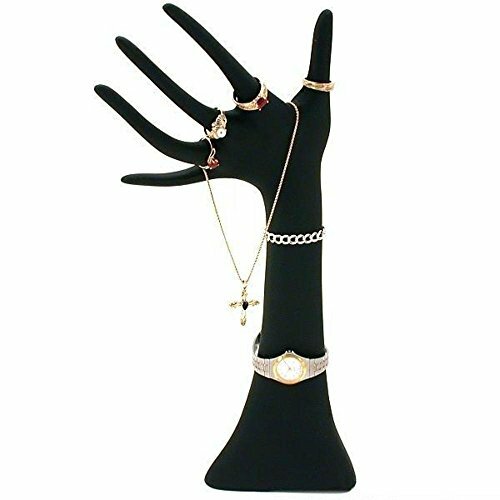 Although the main purpose of these jewelry mannequin hands is to help you showcase hand-related jewelry and accessories, some of them also allow you to use them for displaying necklaces, as well. 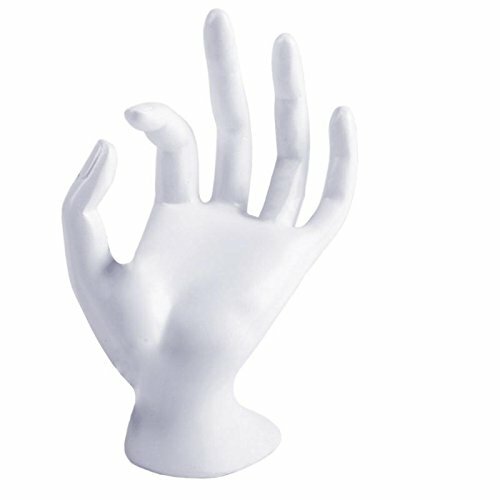 Depending on what your preferences are, you can choose mannequin hands that feature a realistic look. 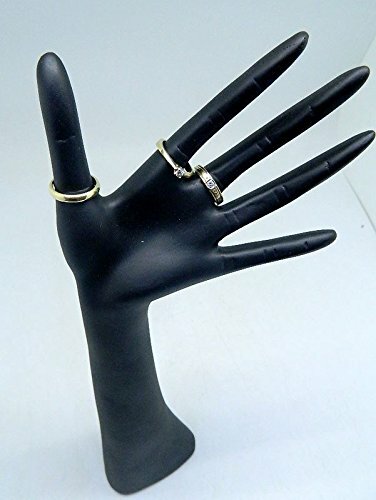 Or, you can opt for black hands, which create a contrast that allows you to successfully put your favorite rings, bracelets, bangles and watches in the limelight.